So excited to have partnered up with Santana Row this holiday season to bring you this years' gift guide. With so many new stores, there are no lack of options to find that perfect present for all of your loved ones. Some of my favorite new stores are C.Wonder, Madewell and Scotch & Soda. 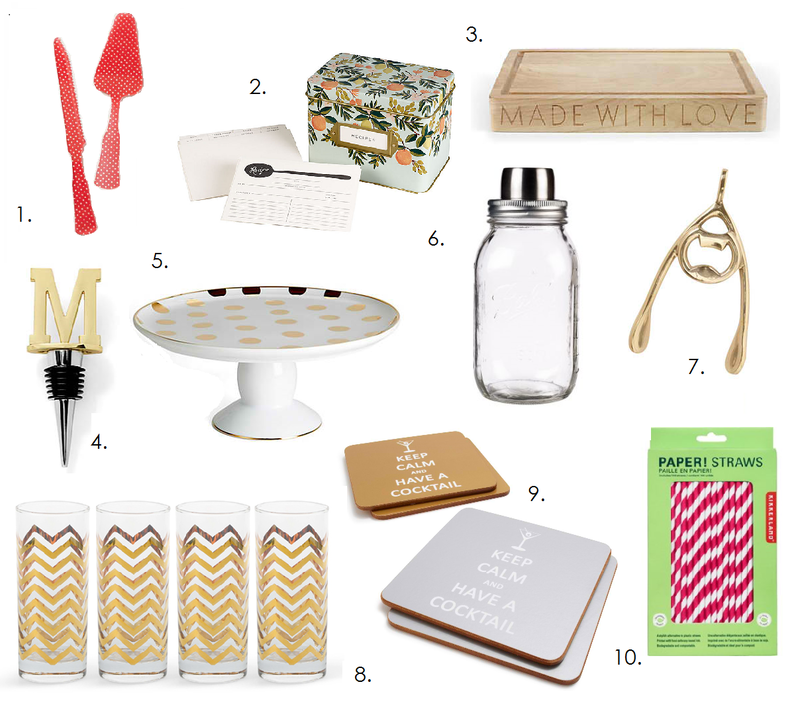 My go-to classic shops are Anthropolgie, Paper Source, Kate Spade, Sur La Table and H&M. Whether giving or receiving I always love the "statement gift". Simple but with a bang, all of my Santana Row store picks are perfect if your going for quality over quantity, yet the pieces can all be mixed and matched as well to create cute present vignettes. 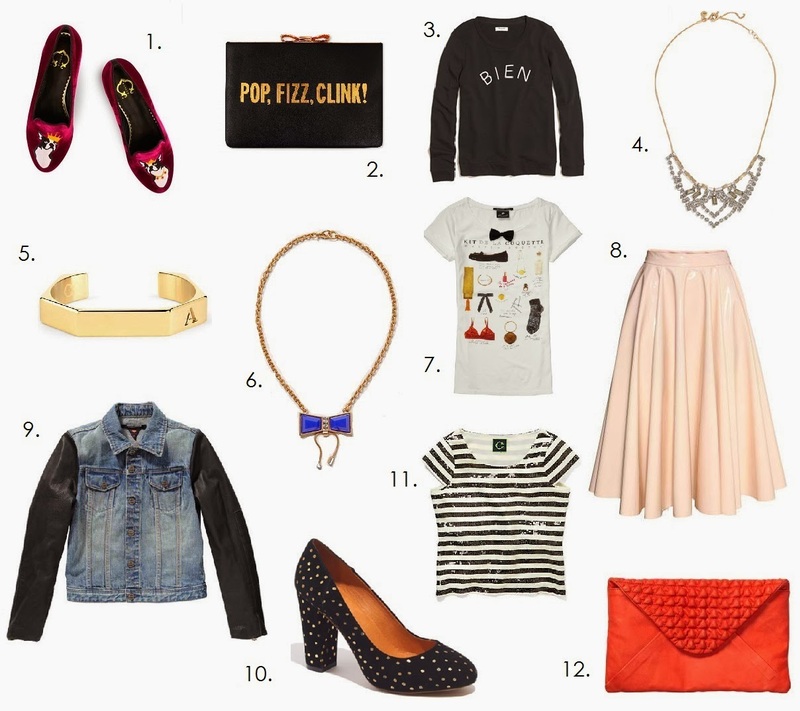 My favorites from Glam Girl Picks have to be the pink glossy skirt from H&M (#8) paired with the graphic Bien sweatshirt from Madewell (#3) and from Chic Hostess Picks the polka dot cake plate from C.Wonder (#5) paired with the dotted cake utensils from Anthropolgie (#1). What is on your Santana Row Wishlist? Happy Shopping!